first I request excuses by my bad ingles. this is my firts wallpaper. 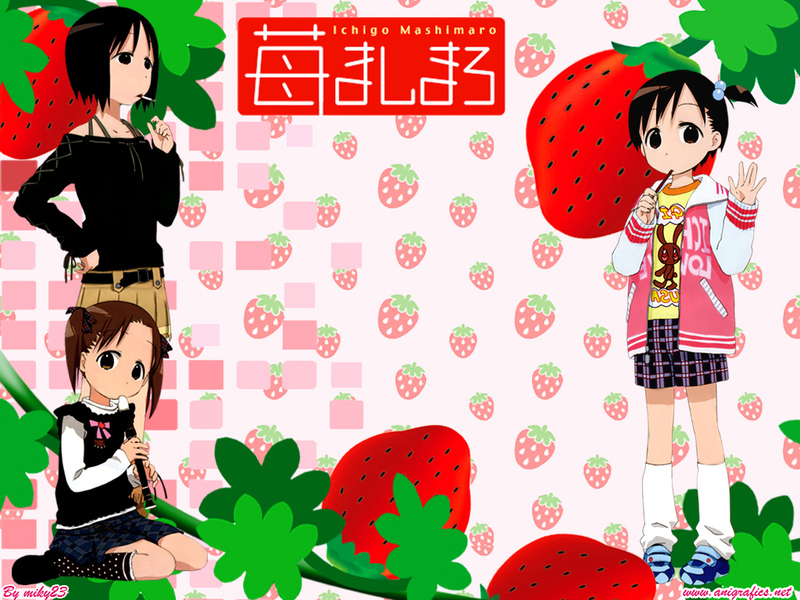 this fact with photoshop,The strawberries and the leaves draw them to do agreed wallpaper with the series. I hope they like my first wallpaper.